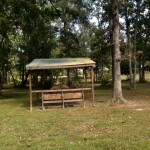 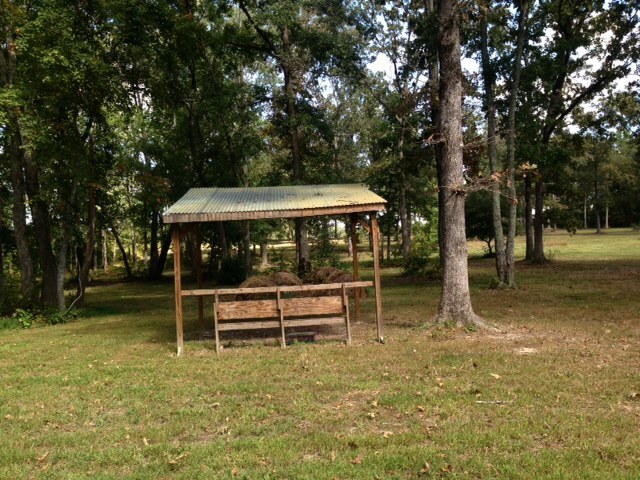 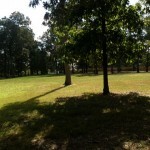 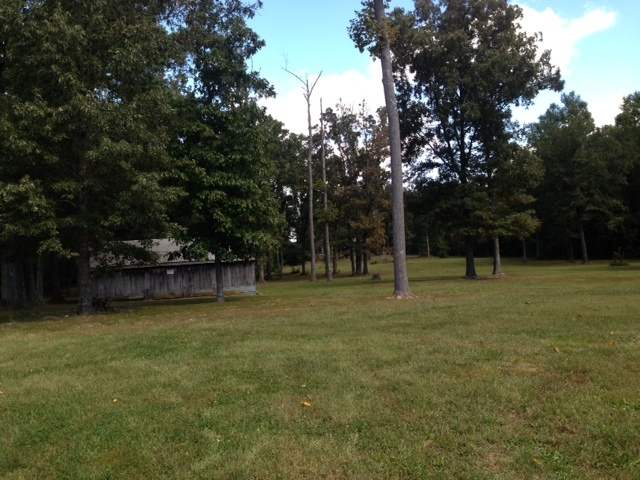 Extra nice 6 acre tract with nice metal building 30 ft. x 64 ft. with half having a concrete floor. 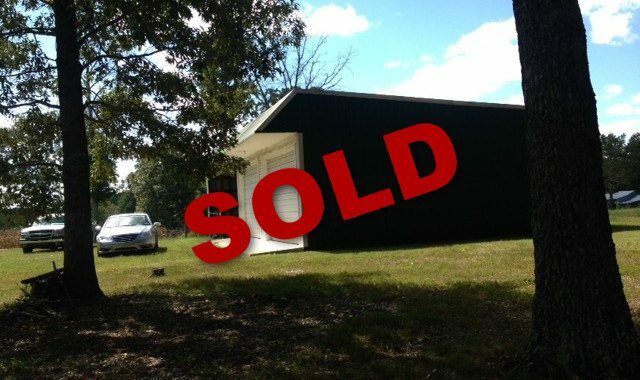 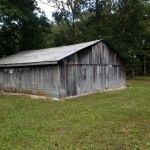 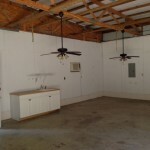 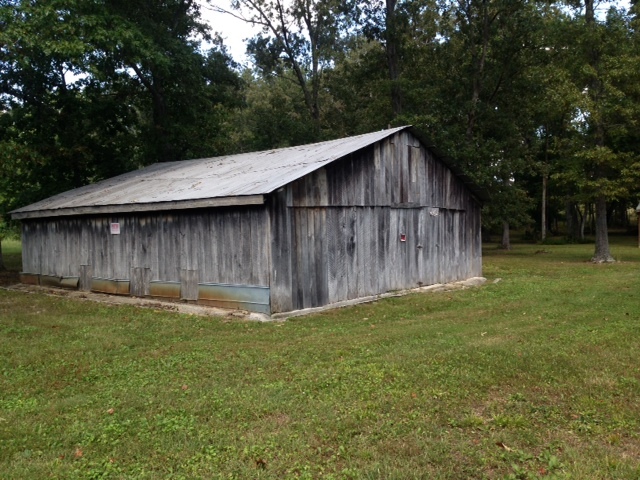 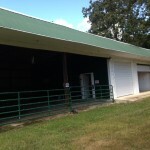 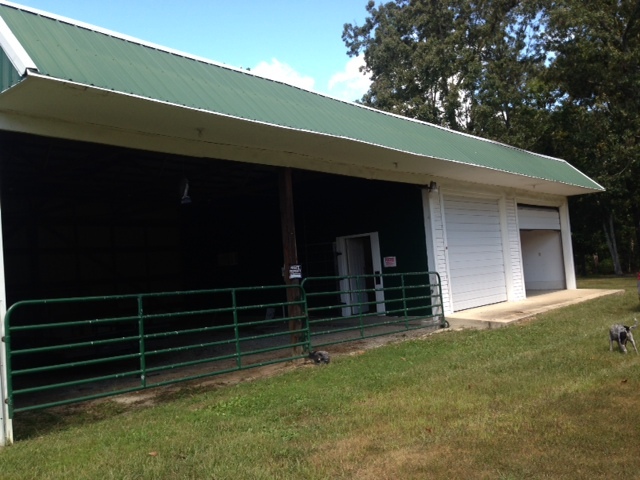 110 and 220 electricy, city water, 30 ft. x 50 ft. barn with concrete hallway and large doors on both ends of barn. 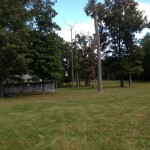 Land is perked for a 3 bedroom house. 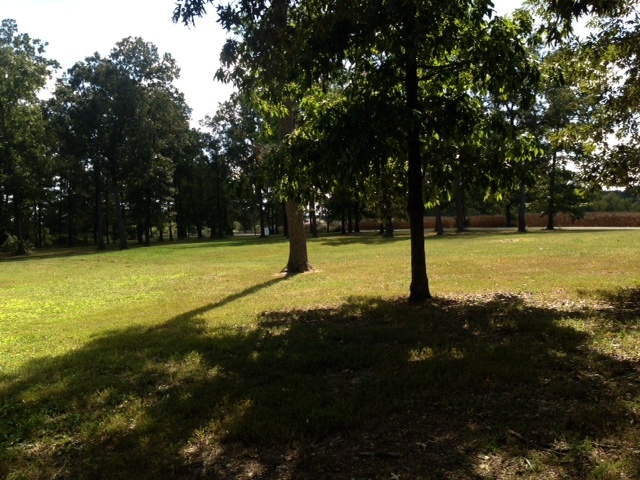 Has a shooting range shed, plenty of nice trees, all now being mowed with a zero turn mower. 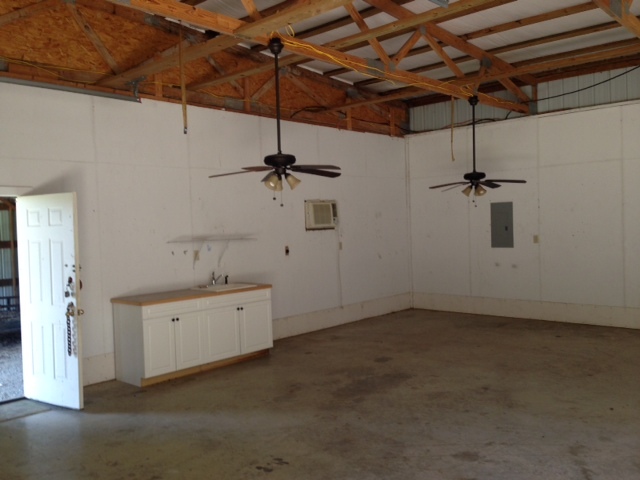 This place would be able to set up living quarters since it has a kitchen cabinet with sink.